Be the best eye specialist in the world. With over 200,000 satisfied patients, over 60 awards, 50 international clinical presentations, multiple international journal articles and more than a thousand 5* reviews on our Facebook Page, we think that we are on the right path. Here at VISTA, we DON’T ONLY help you to check your eyes, perform surgery for you, or help you with your eye issues. Our goal goes beyond just medical care…At VISTA, we CHANGE LIVES. 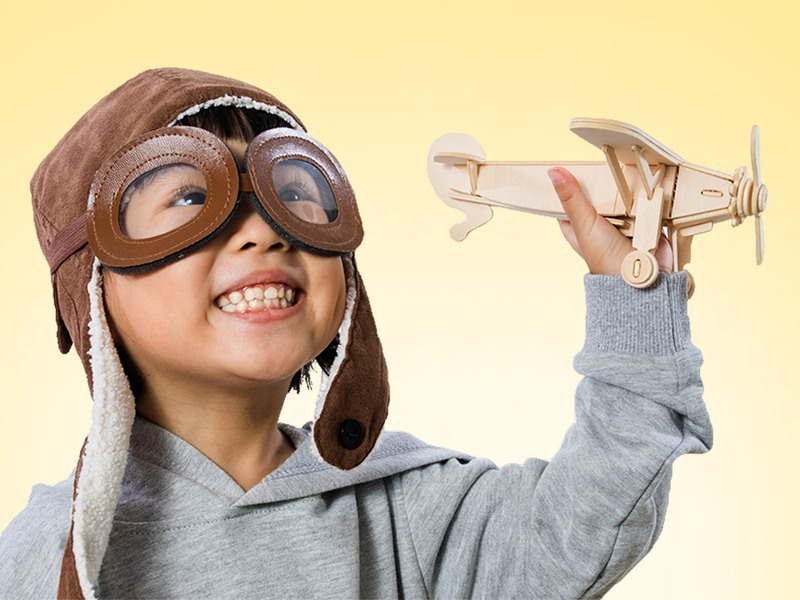 Whether it is to help you fulfil your childhood dreams of being a pilot, or that of a grandparent hoping to enjoy life with their grandchildren, we aim to help you maximize your life to the fullest! 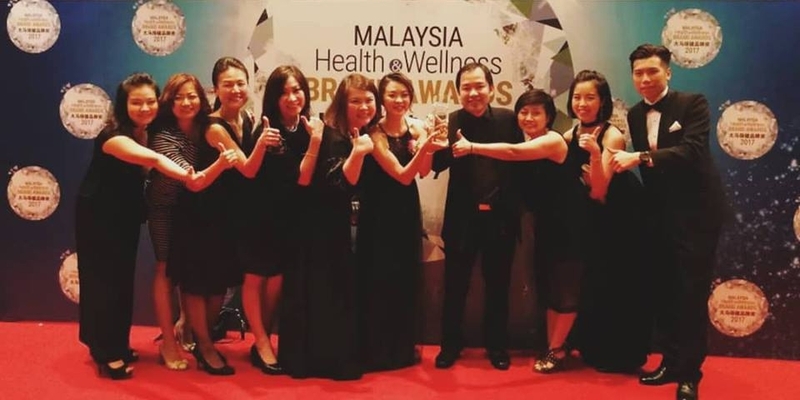 A multiple HR award winner, VISTA works to provide a well-balanced working environment to help our staff to not just grow and learn, but also to enjoy their work. After all, Happy Staff = Happy Patients! We strive to make the customer’s journey with us a once in a lifetime experience, by going out of our way to make sure that we not only meet, but exceed their expectations. VISTA is a designated center of excellence by many renowned Ophthalmic companies, for visits and training of other surgeons worldwide, and is often the partner of choice to introduce the latest technologies together. We value your eyes much like our own. That is why we only offer the latest technology that is FDA approved, recognized and most importantly – safe. Over the years, VISTA has constantly spared no effort in contributing back to the community, from conducting free eye screenings via events such as the VISTA Eye Carnival, to fund-raising, contributing to food banks, and even providing free eye surgery and services to the needy. VISTA has also organised the “VISTA Youth Challenge” Program to provide a platform for the youth of today to experience on the field training and project management skills. Are you customer oriented & ready to join our winning team?